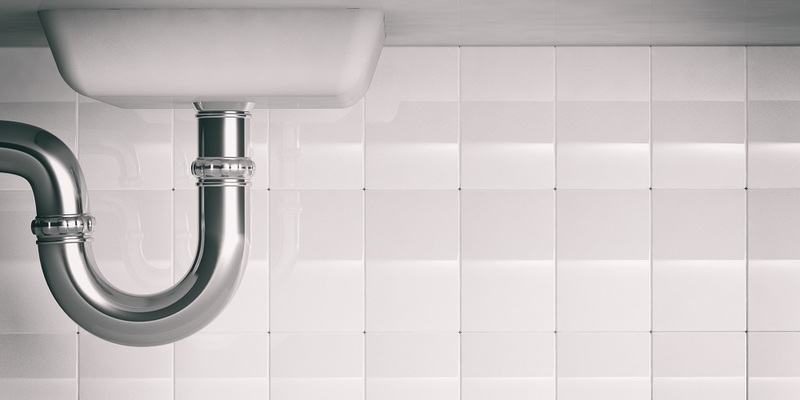 Most homeowners don’t think about their drain pipes unless something goes wrong. Why would you? If everything’s working just fine, just how much do you really need to know about your drain pipes? The problem is, there are common misconceptions that lead people to take their pipes for granted and treat them in a manner where they can come back to haunt them later on. So that you can avoid calling for water removal services in Smyrna, here are some things you should know about your drain pipes. 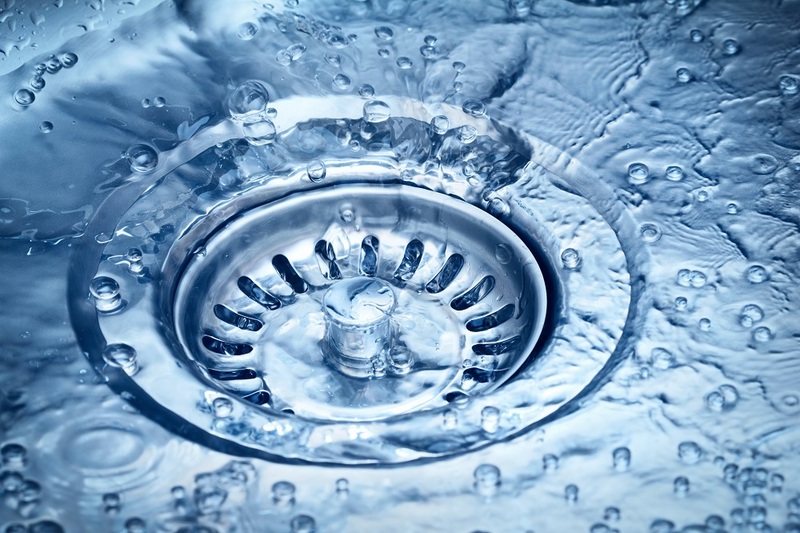 If you’re the victim of a clog in your drain pipes, it can be tempting to try to unclog your drain with a popular store-bought brand. It would be nice if things were so simple, but this isn’t a good idea. Drain cleaners you find at the supermarket contain chemicals that can do long-term damage to your pipes. So, while you may temporarily clear up the drain, you’ll be setting yourself up for further problems down the road. If you let food enter a drain that lacks a garbage disposal, all that food has to go somewhere. Over time, enough of it will get caught up in your drain until you have a serious clog that can only be resolved by a rooter. Same goes with hair in your bathroom sink or shower. After each shower remove the hair you find stuck over the drain and deposit it in the trash. People think that just because they have a garbage disposal, it can handle everything you throw at it. The reality is a disposal can only take so much, and you don’t want to put any more strain on it than is absolutely necessary. Clean your plates off in the trash before washing them in either the sink or a dishwasher. And if there are crumbs on the counter, don’t scrape them into the sink. Deposit those in the trash as well. Some of the types of food that should never be thrown into the garbage disposal include pasta or rice, grease or oil, fibrous vegetables such as celery, asparagus, carrots, and corn, and egg shells. When something is flushed down the toilet, it still has to rely on the same pipes as the rest of the house. Don’t throw hair or shavings down the toilet, bits of plastic, dental floss, food particles, or anything else that isn’t related to the toilet’s human waste-related purpose. Anything other than toilet paper and waste is liable to get stuck in the pipes, resulting in clogs, back-ups, and that most horrifying of events: a toilet overflow. If you pay attention to everything going into your drains and protect your home’s piping from unwanted foreign objects, it’ll be safer for you and your pipes. Needless to say, if you have a back-up that’s severe enough, call a specialist in water damage restoration. Smyrna has experts on hand who can make sure your home is protected from any long-term damage. For more information, contact Integrity Restoration & Remodeling Contractors.